THE HOTTEST WEEKEND IN THE HAMPTONS KICKS OFF TONIGHT! 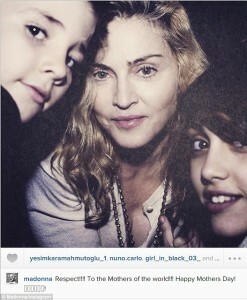 CELEBS HIT SOCIAL MEDIA TO WISH A HAPPY MOTHER’S DAY TO ALL THE SPECIAL LADIES IN THEIR LIVES! 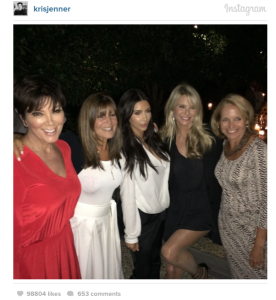 STREISAND, RIPA, KLUM, COURIC, BRINKLEY AND MRS. KANYE WEST HIT THE HAMPTONS TO CELEBRATE JULY 4TH!